Whether jogging through campus in the early morning or trying to jam while avoiding the rest of the world on the way to class, college kids take serious pride in the headphones they wear. A mere extension of our outfits, headphones top many college students’ “back to school” supply list come early August. If you’re looking for a pair of headphones to help escape from the perils of today or working out to some of the hypest jams, these headphones will fit your lifestyle perfectly. In the market for a cheap pair of headphones that seamlessly tune out the world and surround your universe with your favorite Red Hot Chili Peppers song? Well, then the Panosonic Ergofit’s are the perfect pair for you. 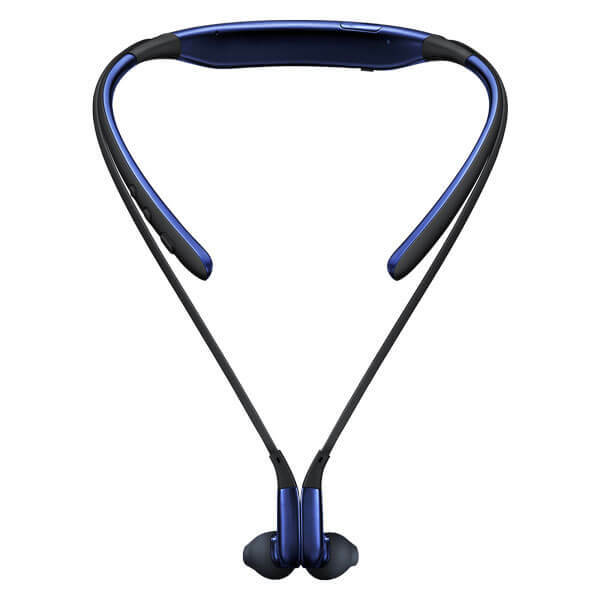 However, these cheap, reliable, confortable and quality sound headphones lack phone control and wireless capability, giving them a solid downside. You’ll get used having a nervous breakdown while you constantly untangling the wires, but rest assured these headphones present the best bang for your buck on the list. From on-campus marching band practice to hoards of students flocking to class, you need a pair of headphones that will silence every corner of campus. Your headphones right now barely block out your breathing. 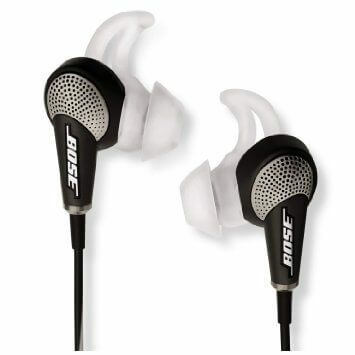 The Bose Quietcomfort 20, however, features a special mode that balances the noise cancelling without making it eerily silent. “I didn’t even hear you when you first came up to me. That should say more than enough about these headphones,” Florida State University sophomore Peter-Paul Grouters said. 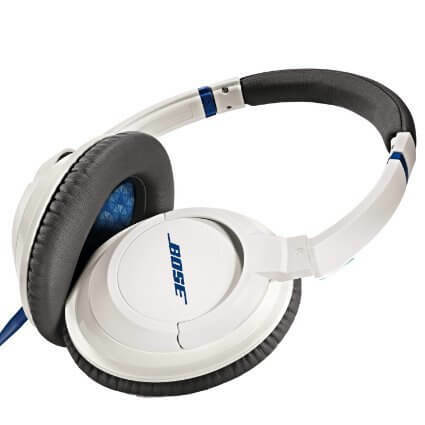 Although they offer the best noise cancelling on the list, the price tag doesn’t scream “broke college kid.” Be a smart cookie and hit your mom with a, “Have I ever told you how much I love you?” text. 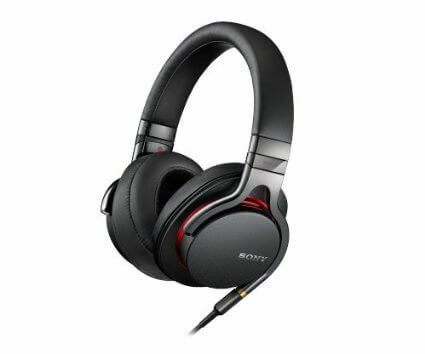 Aside its horrifically confusing name, the Sony MDR-1A are utterly superb. 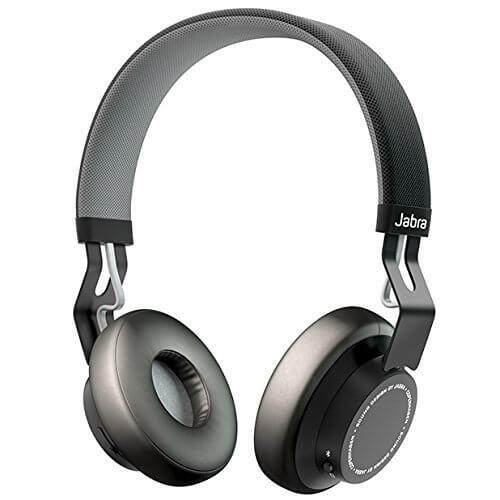 The super comfortable design allows for these headphones to rest easily on your head without needing to be reset every so often. On a first date and the other person won’t stop talking? Bust out these bad boys. Accidentally mistaken for a famous DJ at a club and asked to perform a set? You might as well fit the part. The sound quality offers both insane bass and perfect lyric clarity. It’s like Chris Martin of Coldplay is actually singing right into your ear. You better add these bad boys to your Christmas list. It’s only a few months away, am I right? The Forte Audio Impact headphones appear unworthy of its asking price, but its quality supersedes its design. Say goodbye to pestering clubs trying to flag you down on your way to class by tuning them all out. The amplified bass in these headphones pumps you up but also leaves room for lyrical clarity. They come with a remote as well as a microphone, so you can listen to your mom yell at you for buying these in surround sound. Marshall, a company well known for their amps, decided to jump on the headphone hype train to create the Marshall Major II. “I fell in love with these just because of how cool they looked. When I found out how awesome they sounded, I fell in love even harder,” said MDC sophomore Derek Moreno. The Major II’s combine an awesome balance of audio quality and style. They give off a vintage vibe, with both the stereo-esque logo on each ear connected to a coiled wire. The comfortable headpiece enables long study sessions at the library or jamming out to the vinyl spinning on your record player. 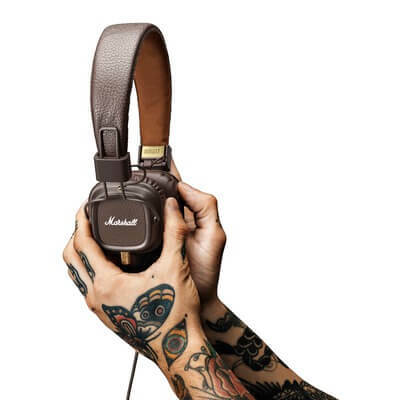 The hipster in you wants these headphones. Stellar headphones with uninteresting names seems to be a trend, huh? 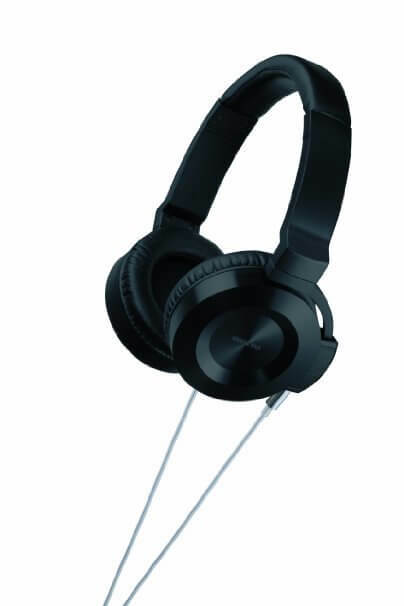 Their debut pair, Onkyo comes out into the headphones market steamrolling competition. The Onkyo ES-HF300 offer a slick black design, assuring no morning coffee spill permanently stains them. The sound quality makes you feel as though you’re actually at a U2 concert. “They may be a bit uncomfortable at times, but that doesn’t take away from how sweet these are. Totally worth the price tag,” said FSU sophomore Troy Wisneski. Pesky headphone wires, you’ve met your match. 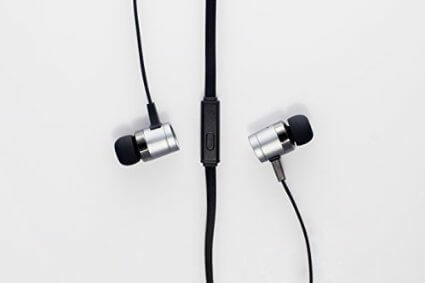 Whether sitting on a bench taking in the beautiful scenery of your campus while listening to Lana Del Rey or listening to a new chicken recipe on Youtube, these headphones delete the cumbersome feel of constantly connected headphones. When your phone falls out of your hands, the headphones don’t come crashing down along with it. The visually gorgeous design will make you the talk of the study session. 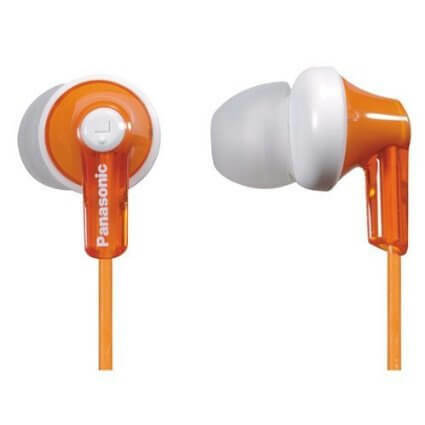 They also come with phone control and a microphone, making them the most innovative pair of headphones on the list. Gamers seek nothing less than the best when it comes to finding the best hardware. The headset that comes with your gaming system allows for decent communication, but when a tank blows up mid-conversation, it’s kind of hard to hear anything your team yells at you. The HyperX Clouds keep communication lines clear at all times as well as create an insane atmosphere. They’re insanely comfortable, capable of being worn for hours on end so when “Double XP Weekend” rolls around, you’ll be ready to trounce hordes of enemies. “I’ve used just about ever gaming headset you can imagine. 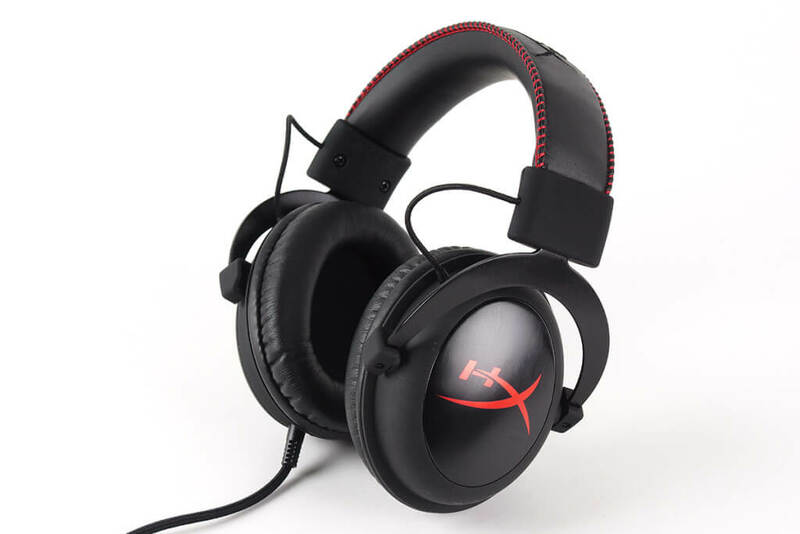 Why keep buying Turtle Beaches when you can get the best bang for your buck with the HyperX Clouds?” said MDC Junior Kevin Rodriguez. For the headphone user tired of their Beat Solo’s, check out this worthy replacement. The SoundTrues sit around the same asking price, but outclass beats in every way. Usually, On-Ear Headphones have to constantly be adjusted due to their pressue upon the ears, but the SoundTrues defy that logic. Imagine two corgis on both sides of your head. Yeah, they’re THAT comfortable. They also feature a sturdy build, allowing for some wear and tear. Don’t ride the hype, and get a pair of headphones that totally school your old pair. Eat your heart out, Solos.